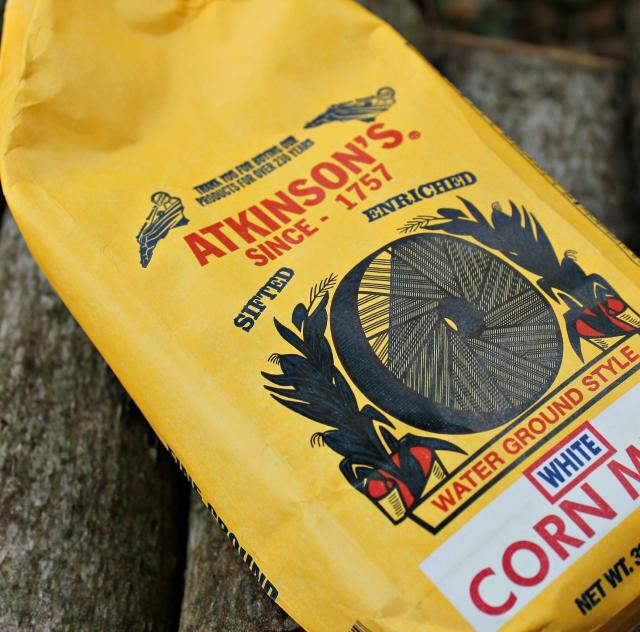 Atkinson's offers a variety of stone-ground cornmeal products that includes biscuit, cornbread, and hushpuppy mixes; stone-ground grits; chicken and seafood breaders; funnel cake, blooming onion, and fruit cobbler mixes, seasonings, spices and much more. Dont' forget gift packs are available that are perfect for the southern cook in your family. You can find Atkinson's products at many retail stores in North Carolina or you can buy directly from the mill or online.